Ever wanted to be Mayor? Ever wanted to run a town, develop the land, and see a metropolis grow? 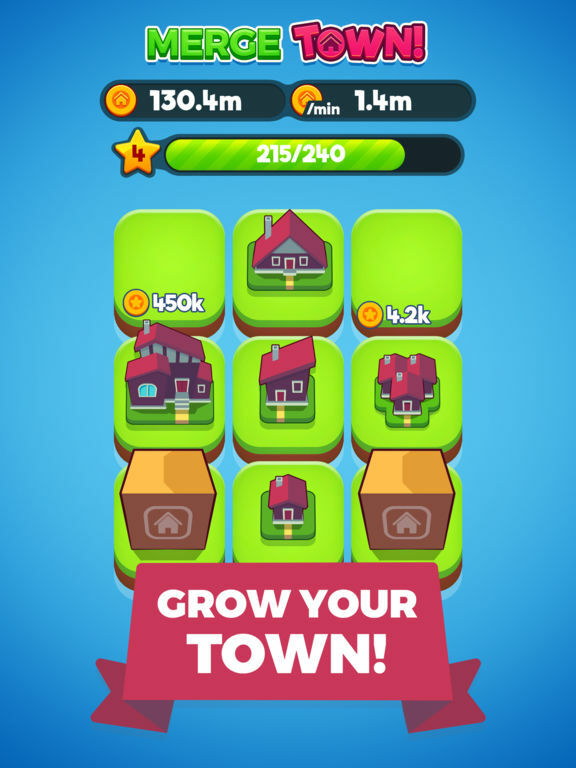 Well, look no further than Merge Town!, the newest title from Gram Games. The concept of the game is simple - you have a plot of land, and it’s your job to turn it into a town. Every so often, you’ll be gifted with a house. Each house can be merged with other houses of the same variety to form a bigger home. Every house built on the land will earn you money - the bigger the home, the more you will earn. The more you earn, the more houses you can purchase, and the more you can push the clock to develop faster. 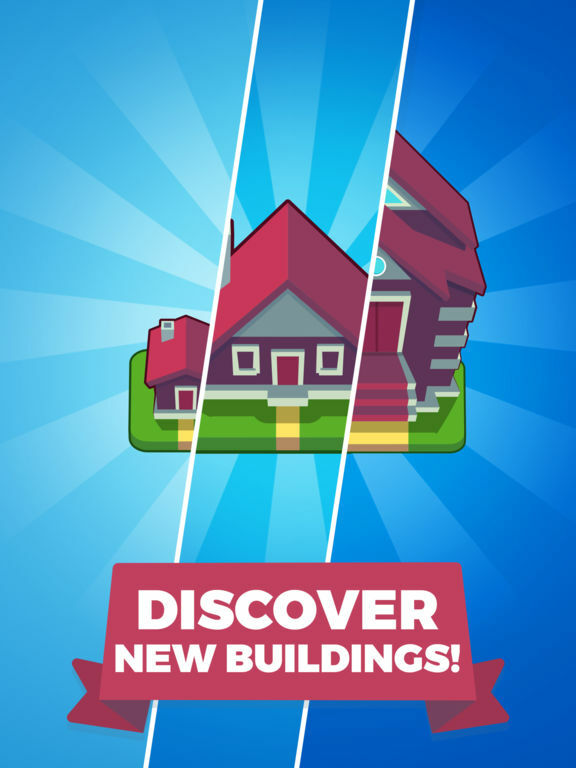 Use your spoils to discover new homes, and to expand into all new towns. You have a singular goal: make your towns the best they can be. 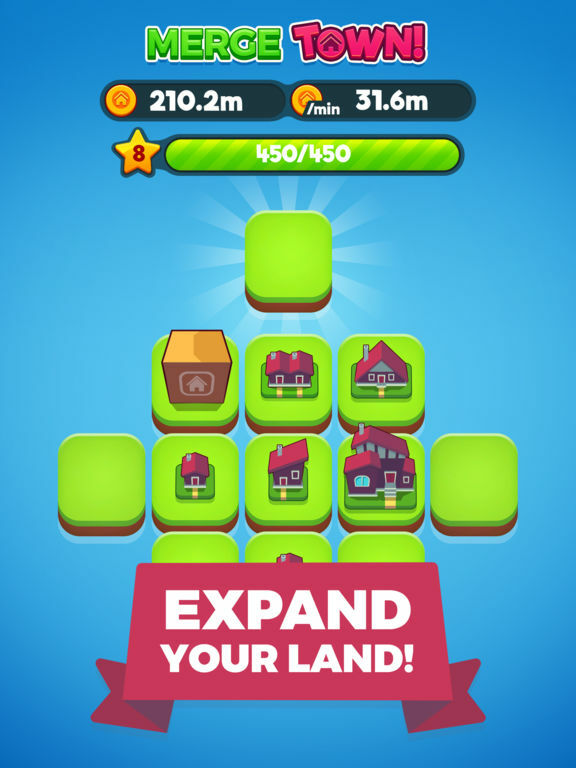 The bar at the top of the screen measures development - Merge buildings to earn XP and level up. Higher levels will unlock more space in your plot for you to develop, which will only allow you to develop your town to even further greatness. Once you develop into new towns, keep an eye on all your land, ensuring that you’re merging and developing to your full potential. 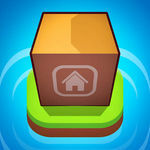 Merge, build, and develop your very own towns with Merge Town! It’s an argument that could extend to many idle clickers, but usually the genre offers titles that distract you from realizing how futile things are. 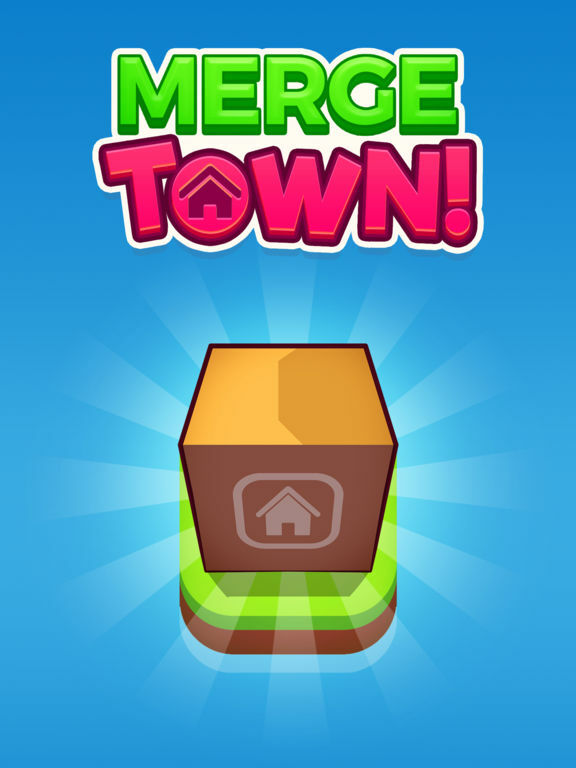 Merge Town! hardly does this, and it certainly doesn’t last for any great deal of time. Throw in the fact that there are just too many adverts available to you, either through your own choice or in a compulsory manner, and Merge Town! just isn’t much fun. There’s too little game in here to keep you amused for longer than a few minutes.